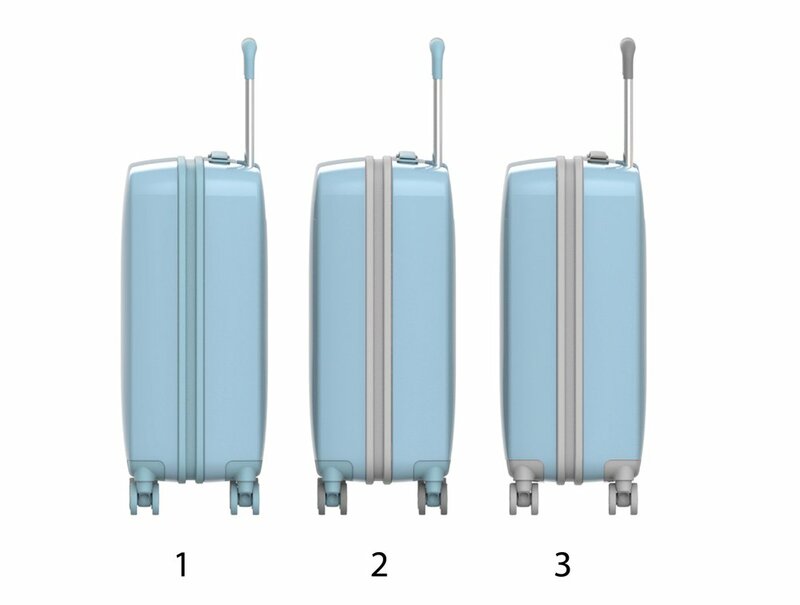 I worked with Raden, a smart luggage company, on the design of their flagship product. I handled the color scheme, custom zippers, branding details, and all last minute design changes to the case. 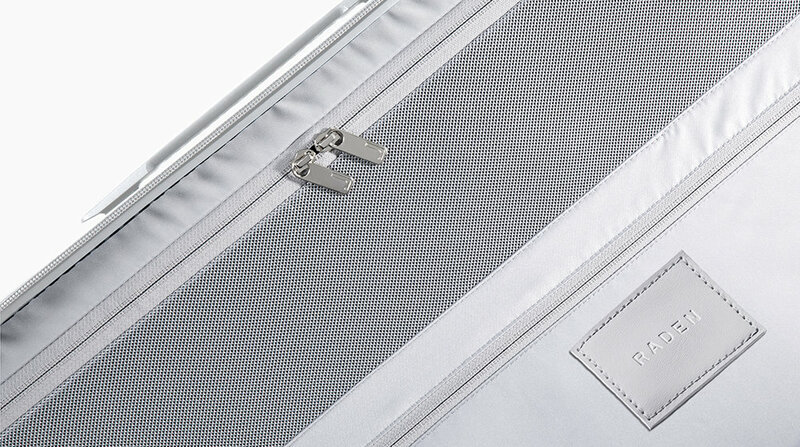 We tried different combinations of color breaks and ultimately landed on a monochromatic bag. This was a fun challenge to tackle due to the mixture of materials on the exterior of the case. 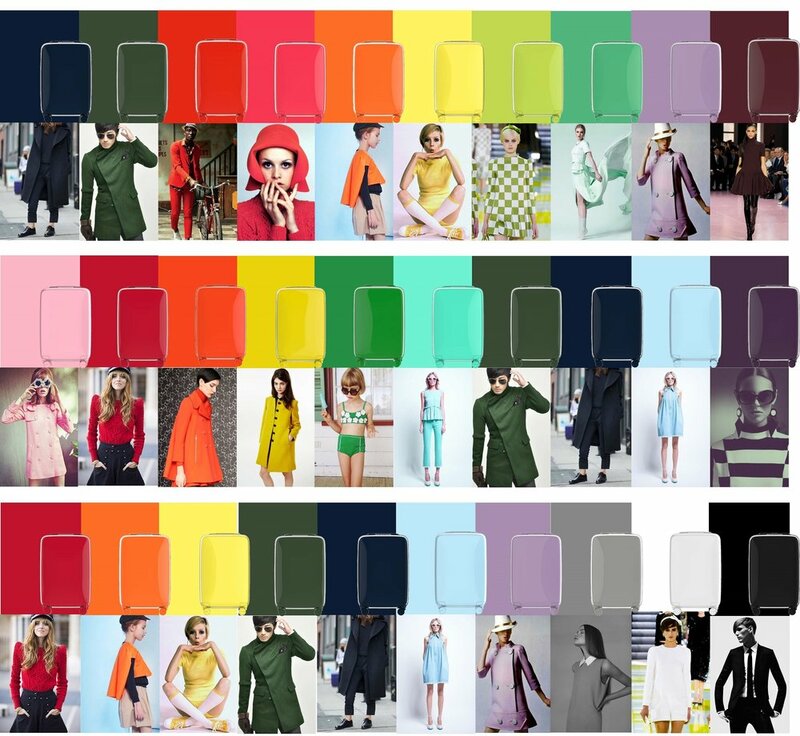 We traveled to all the different factories involved in creating this piece of luggage and hand mixed the colors until each piece was approved.